any evidence, including debris location from the vehicles and skid marks. 3. Record any oral exchanges with all involved parties or witnesses – you don’t need permission and don’t need to tell anyone you are recording the conversation. Just use the record function of your smart phone. At fault drivers will usually admit things at the accident scene that they then refuse to admit afterwards. Be ready to record those admissions of fault. If you can’t record, then write them down at the scene or immediately afterward as close to verbatim as possible and mark the writing with a date and time of when it was made. 4. Get the names and addresses of any witnesses or good Samaritans who come to your aid. People are often more willing to help at the scene. Afterwards they can be busy and simply prefer to not get involved as they think it will be time consuming and intimidating. If they are reluctant than also take pictures of license plates and the cars they were driving. Ownership records can be accessed through them. 5. Err on side of caution with medical treatment. 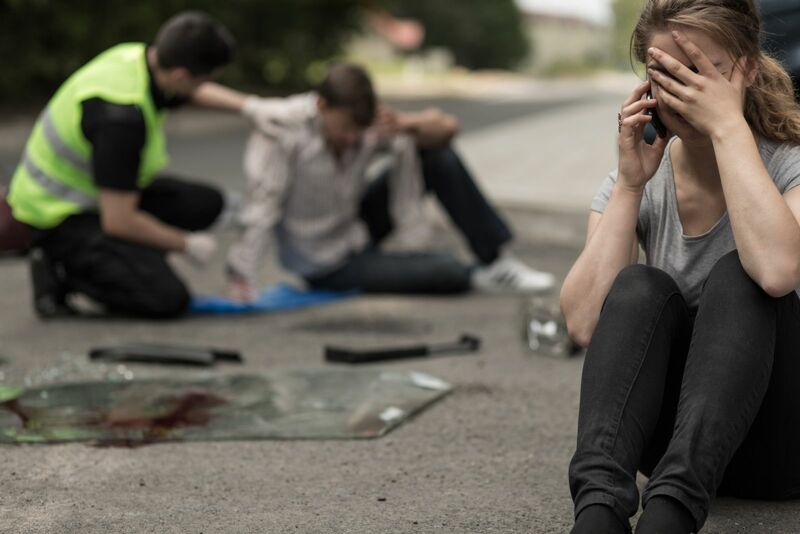 Our bodies react with adrenaline during and after an accident. That hormone can often mask injury or pain. We are often so relieved that we were able to get out of the car that we think we are uninjured.